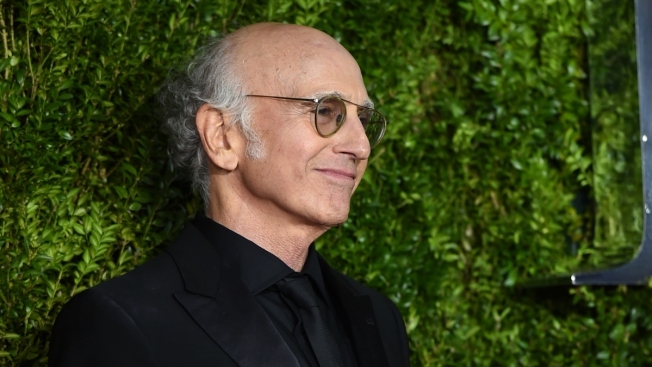 Larry David stars in HBO's "Curb Your Enthusiasm," which first premiered in 2000 and will air its ninth season beginning in October. You can curb your skepticism. HBO has locked down Oct. 1 to start a new season of the Larry David comedy "Curb Your Enthusiasm." HBO said Monday that the 10 episodes will bring back regulars Jeff Garlin, Susie Essman and JB Smoove, among others. Premiering in 2000, the series was created by and stars David in a fictionalized version of himself as he stumbles through socially awkward situations. Among David's projects since curbing this series: a hit Broadway play, "Fish in the Dark," and repeated appearances on "Saturday Night Live" impersonating Sen. Bernie Sanders.